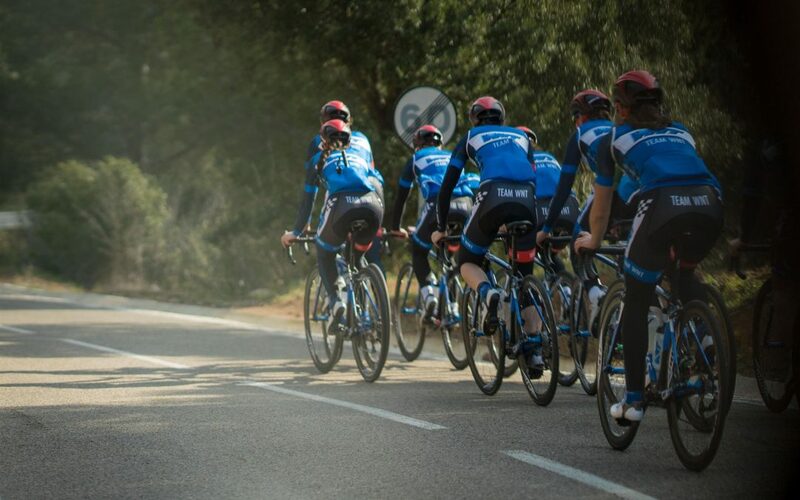 ROTOR is delighted to announce we will become the title sponsor of the WNT-ROTOR Pro Cycling team for the 2018 season supplying all cycling components for this elite group of professional women cyclists. 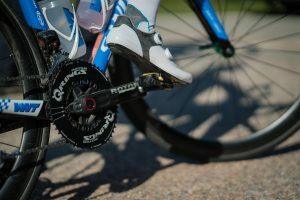 ROTOR has been closely involved with the team since its foundation in 2014 and the unique partnership means WNT-ROTOR Pro Cycling will be the only UCI registered team equipped with UNO, the first complete road groupset with hydraulic-actuated shifting and braking. The UNO groupset will be mounted on the Orbea Orca OMR road bike with 2INpower power meter, Q RINGS and the innovative ROTOR RVOLVER® hubs which are all CNC machined using WNT cutting tools at ROTOR’s manufacturing facilities in Madrid. 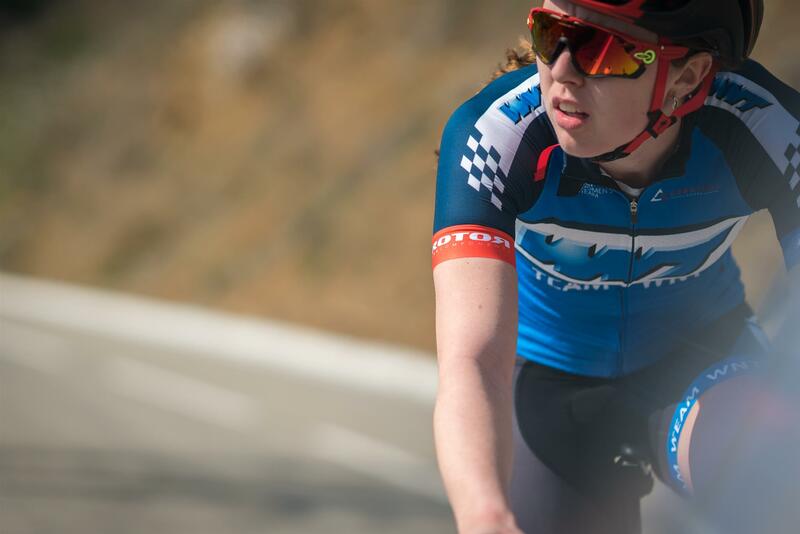 With the new season fast approaching, WNT-ROTOR Pro Cycling will become a test and development team for ROTOR products, who will be taking on the highest level of UCI racing throughout Europe. Riders for 2018: Anna Badegruber, Lydia Boylan, Natalie Grinczer, Hayley Jones, Melissa Lowther, Elise Maes, Eileen Roe, Hayley Simmonds, Aafke Soet and Lea Lin Teutenberg.